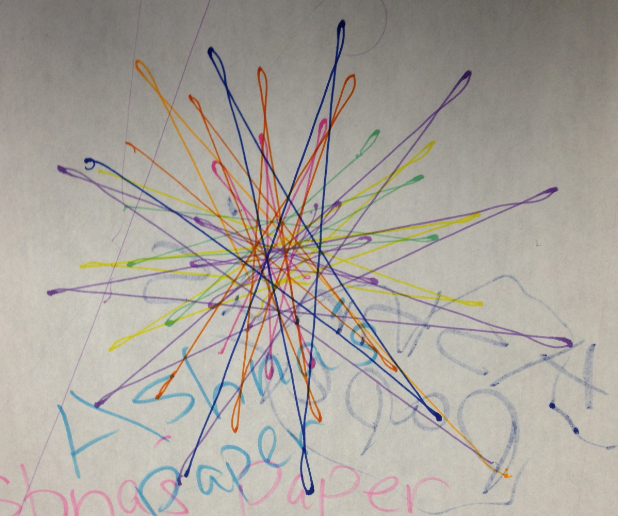 Here are some new and fun patterns created by our students. Look below for the code. Fun tip: Make colorful by changing out the marker as the robot drives along!